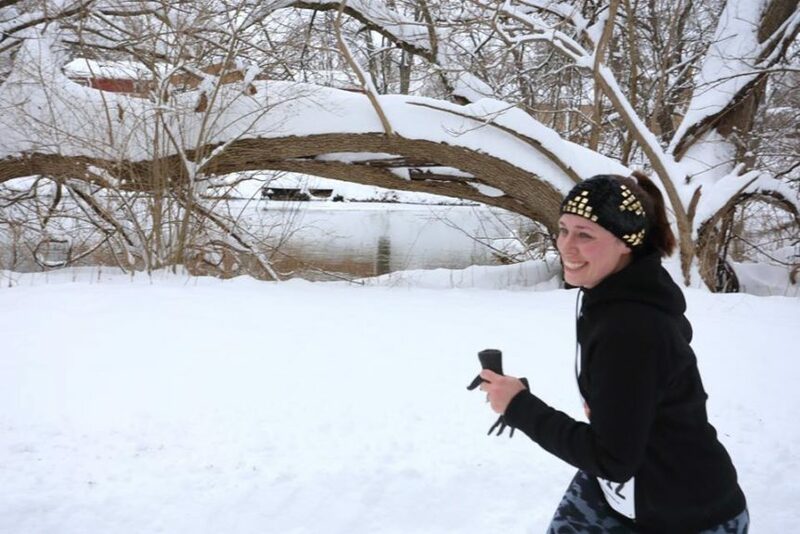 ELKHART—Now that you’ve started to thaw, it’s time to get back outside and celebrate Valentine’s Day at the Frosty Five—newly named this year to offer both a timed 5K and 5 mile run/walk. The race starts at Studebaker Park Pavillion and follows the River Greenway Trail along the Elkhart River. 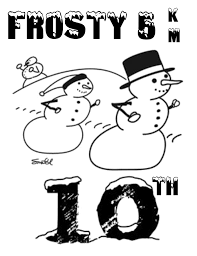 Frosty courses are on a combination of plowed paved roads, paths and trails with the new longer 5-mile route showcasing some of the Environmental Center’s wooded paths. Yep, odds are it will be chilly to cold, and that’s best managed by bringing along a friend or two to make it a memory. Finisher mementos for all; top 3 male/female and age group awards three deep.